As you know NECA have released a number of TMNT figures over the last few years. All being exclusive to the US and only available at certain retailers or at SDCC. That’s because they were limited where they could release the figures by the master license holder Playmates. No official information has been released by NECA what figures they’ll be released internationally. 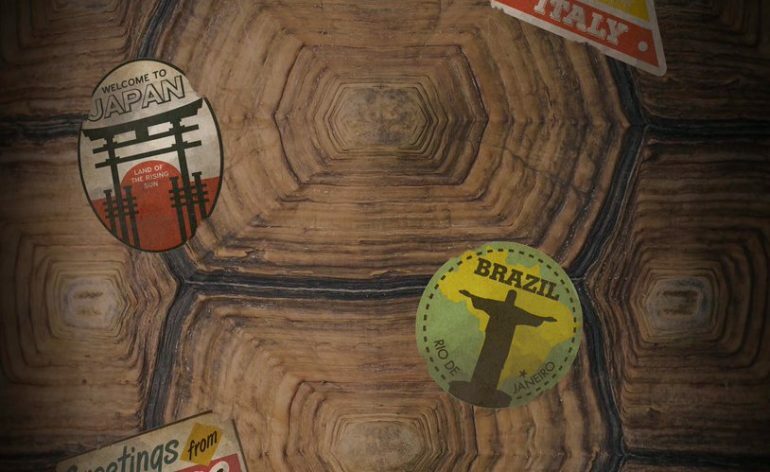 Though on International Turtles Day NECA dropped an image on their Twitter account with a turtle shell with stickers of different countries around the world, hinting that TMNT figures will be hitting the international market. Then it was revealed by Dublin City Comics that later this year you’ll be able to purchase the Cartoon TMNT figures two-packs that are available at Target. Of course I’m ecstatic about this news as the TMNT figures are incredibly difficult to get hold of in the UK with bootlegs and scalper price figures on various e-retailers. 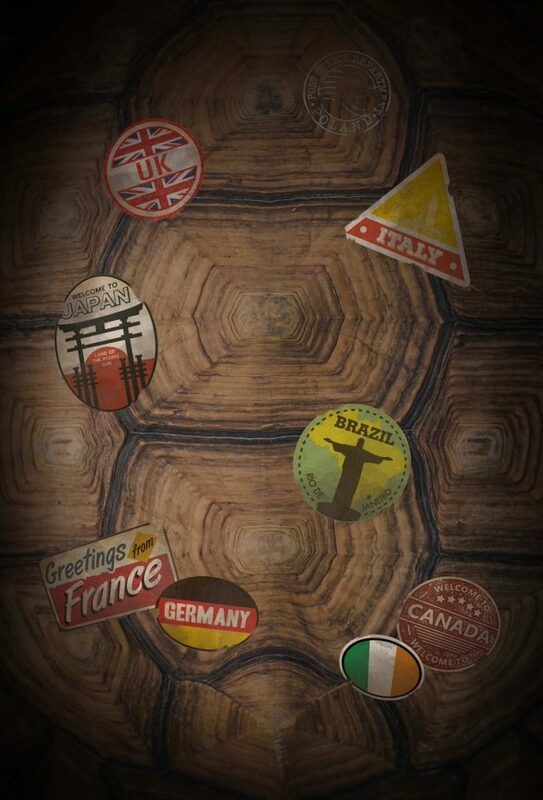 Hopefully we’ll get more information on this announcement in the near future.